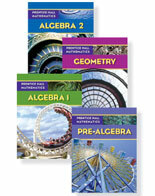 Prentice Hall Algebra 1, Geometry, Algebra 2 help students see math like never before. 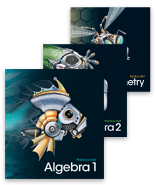 This blended print and digital curriculum provides an environment where teachers can engage students, teach for understanding, and promote mastery-for success today and throughout life. 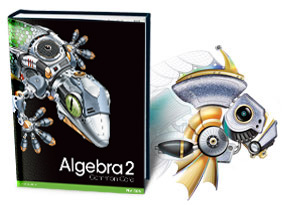 It's a whole new way to look at math. 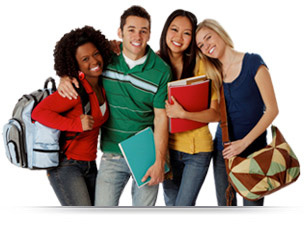 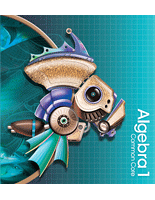 Learn about Pearsons Algebra 1, Geometry, and Algebra 2 Common Core Edition. 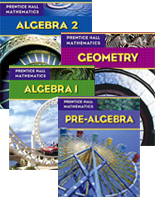 Learn how Pearson’s Prentice Hall Algebra 1, Geometry, and Algebra 2 develops conceptual understanding through problem solving and visual instruction. 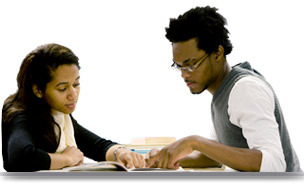 Learn about the program resources that meet the needs of ALL students from hands-on activities to online assessments with automatic remediation. 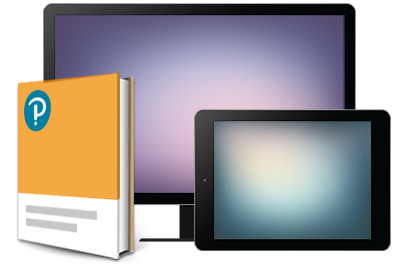 Learn how the wealth of teacher resources and new technology make teaching mathematics easy.